For only six dollars you can see this beautiful waterfall created by nature. 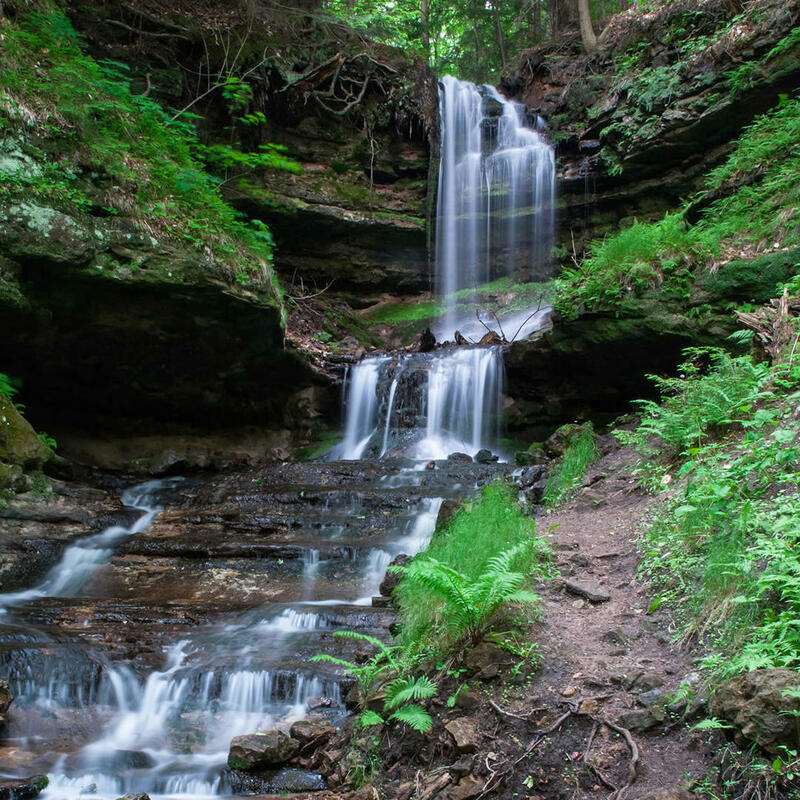 A pretty garden and trail lead to the falls and the hike is suitable for all activity levels. Additionally, this is an activity that kids will enjoy - the park organizes a scavenger hunt and there is a little pond where visitors can feed the fish.